Gambling is a popular form of entertainment in countries across modern-day Europe. 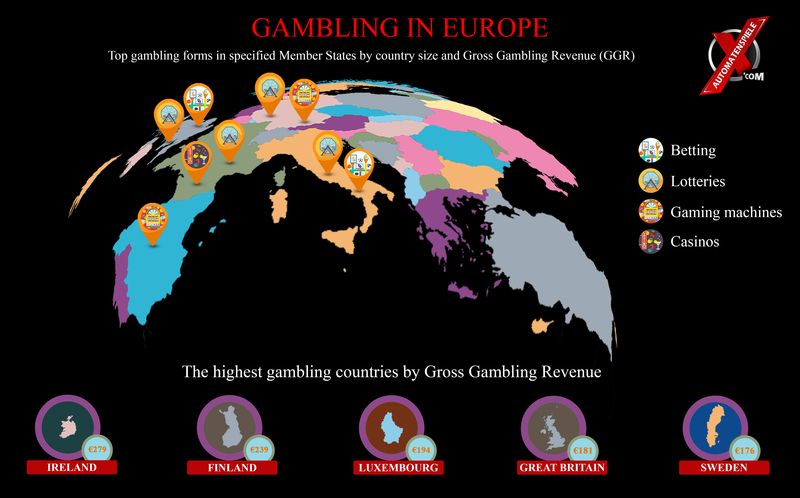 In modern Europe, every type of gambling popular elsewhere in the world is available, though not all games are played (and not all are legal) across the continent. Here’s a breakdown of Europe’s favorite ways to wager.